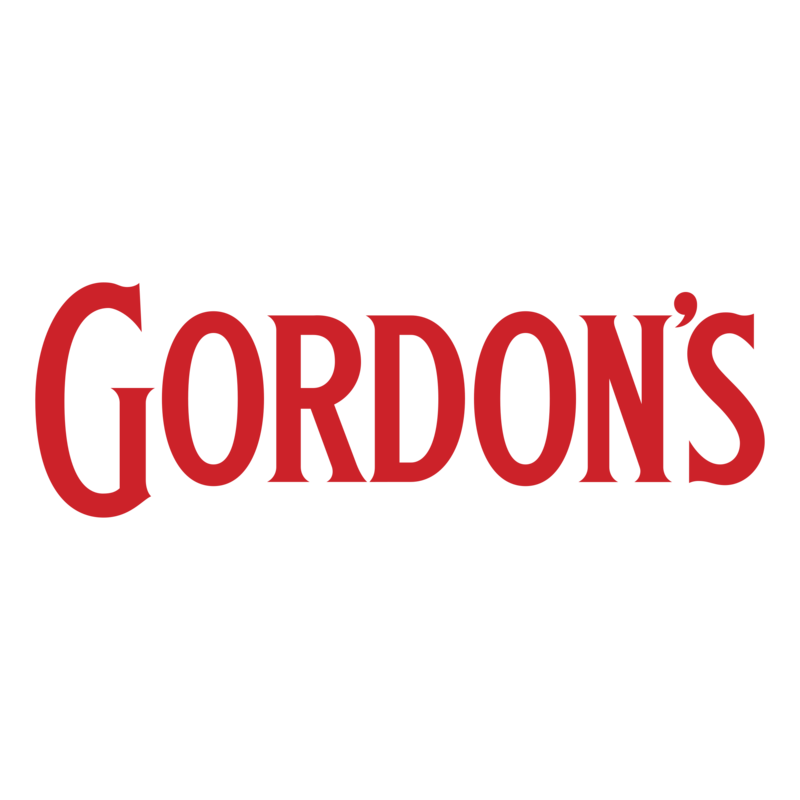 Gordon's Premium Pink Gin is a delightful twist on the nation's favourite gin. 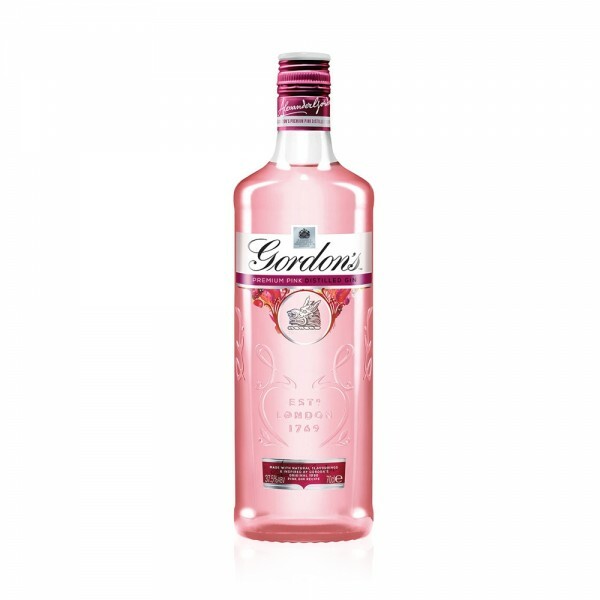 Boasting delicate sweetness, irresistible notes of succulent red fruit and toned down juniper, this pink gin is crafted using only natural flavourings and colourings. The soft, sweetness of raspberries and strawberries combine with the tang of redcurrant to create a unique blushing gin that is a fantastically fruity partner to tonic, lemonade or even prosecco if you're feeling really fancy. Serve in a large wine glass with ice and a fresh strawberry cut into wedges. Not a fan of tonic? It tastes amazing mixed with Sekforde Gin Mixer, a little like boozy squash! And we love it.